While there are many factors which contribute to weight gain and which might interfere with your weight loss, scientists agree that one of the leading causes of obesity is related to a hormone called leptin. The leptin hormone is not what causes weight gain – it is resistance to that hormone which is one of the leading factors contributing to weight gain and difficulty with weight loss. 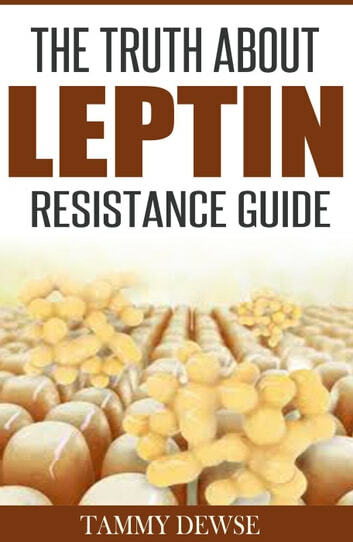 If you are struggling to lose weight, you would do well to learn the basics about leptin and leptin resistance to see if it might be affecting you. If you are tired of struggling to lose weight, this book might be just what you’ve been waiting for. 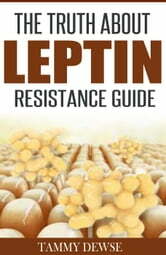 By learning to combat leptin resistance and by following a healthy diet, you can lose weight and improve your health.